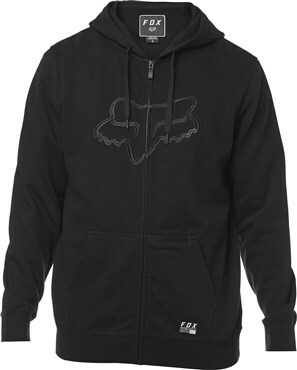 The Tracer Zip Hoodie isn't limited to the cooler months. It’s heavier than a t-shirt but cooler than a fleece sweatshirt making it the perfect layering piece all year long. It features large Fox Head embroidery, adjustable hood, and front kanga style pocket.